Check Out The Latest Locksmith Projects Our Experts In Houston Completed! 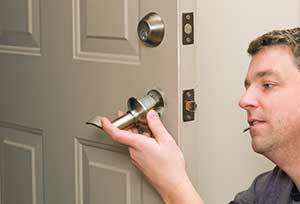 Call our locksmiths when you have any lock or key problem! 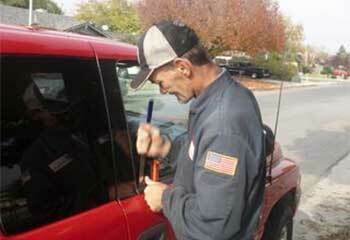 When you need help to open a lock at home or on your car, our experts will be there fast to save the day. 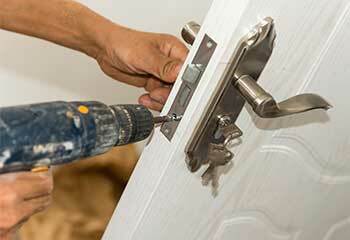 Check out our latest projects and see why customers agree we are the top locksmiths around. For lockout price estimation, give us a call or try our online scheduling system! Customer Issue: Lonnie was stranded in the parking lot at her work after she got locked out of her car. She had forgotten the keys in the ignition. 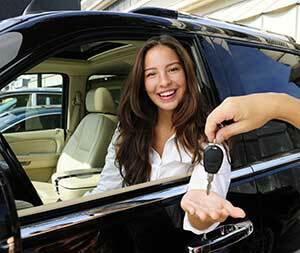 Our Solution: We responded immediately to the customer’s emergency and unlocked her car, of course while making sure there was no damage during the process. Customer Issue: Shyann moved into a new house and wanted the locks changed. Our Solution: The locks were still in a great condition, so we suggested rekeying them instead. It turned out to be a cheaper option too. A new set of keys was provided of course as a part of the service. Customer Issue: Mrs. Rosewood had lost the key to her Nissan Sentra 2011 and didn’t have a spare. Our Solution: We opened the vehicle’s door carefully, rekeyed the ignition and then programmed the replacement key to work with the car. Customer Issue: The door knob was loose and the customer worried this could affect the door’s security. Our Solution: We disassembled the lock and inspected the components carefully. Our check revealed a worn spindle and we replaced it right away. We made sure the Mr. Murphy's front door was fully secure before we left. Customer Issue: Alan was locked out of his house late at night and called to request our 24/7 emergency service. Our Solution: We opened the door carefully using safe tools in just over a minute and fixed the faulty lock mechanism so that the problem would not occur again.